In 2014 there was an engraving challenge on GitHub initiated by the LilyPond blog Scores of Beauty to document how different notation software is used to replicate a sample page. 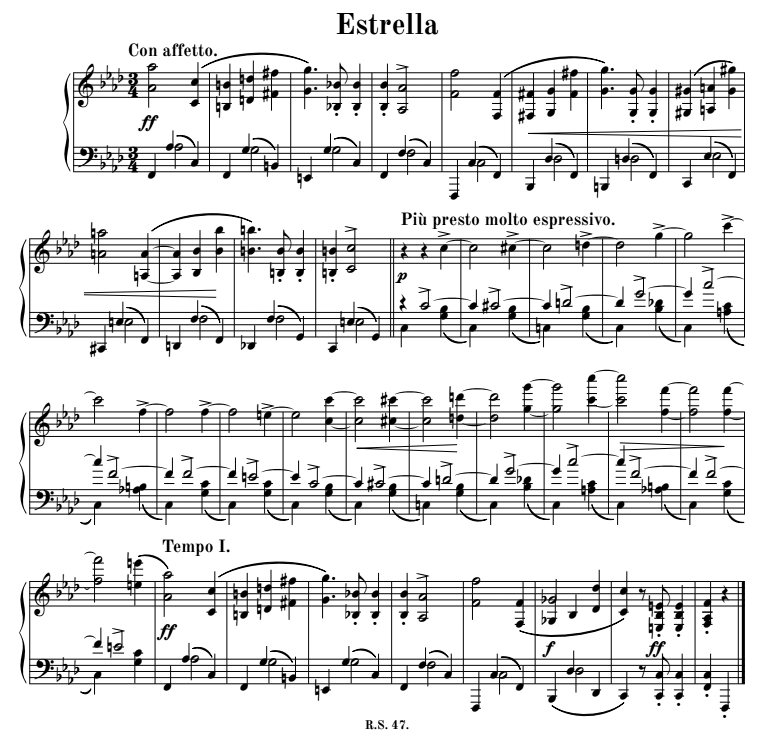 Here is my replication of their "Estrella" example done in Finale in just 10 minutes from scratch. The Youtube video below captured the whole engraving process live. 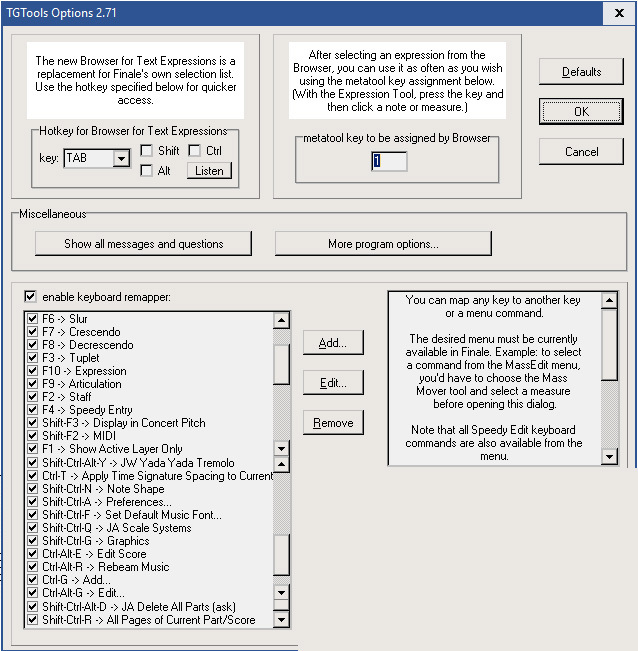 (You must have the free fonts HayFIN and Old Standard TT bold and their FAN files installed in Finale for editing the document). -The document uses the free Elbsound HayFIN music font and Old Standard TT for text. -Logitech G13 for macros like the "Edit filter" selection, copying between layers and adding the double barline. 1.) The half note/quarter combination three measures before end is not perfectly aligned with the stem because the HayFIN font uses different widths for its noteheads (Maestro doesn't). A better approach would have been one voice for both notes and a manual change of the notehead for the top note (included in the PDF only). 2.) The slur three measures before the end was not flipped yet (i.e. still in the default position, corrected in the PDF only). 3.) The hairpins in the third system are still horizontal (not really necessary to shift them here). 4.) The LH quarter rest after the double bar is slightly misaligned horizontally. 5.) Some slur connections are different than in the original - though one may argue which is better. - the score is rhythmically very simple, so probably it would be even faster to input it via HyperScribe (but I don't have it setup for regular use ... and that will take longer). - probably the main problem of this score in Finale is the tight spacing. Multiple layers, unisons combined with accidentals cause quite some problems in Finale's spacing algorithm. On top we have 3/4 measures mostly with quarter notes: these should have more or less equal distances for a smooth look. The Perfect Layout plugin imitates the original look where the stems in the top staff are not fully aligned with the unisons in the bottom staff, and stresses the 3/4 feeling visually (discussion of that topic here). (Note: this "3/4 equal distance" option is not available in the public release of the Perfect Layout plug-in as it is not standard notation). 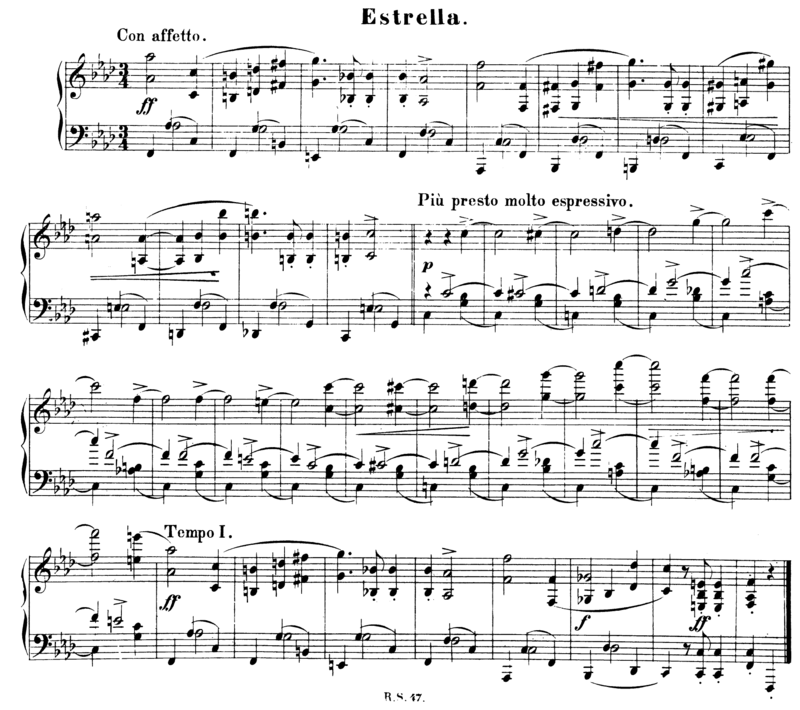 The original engraving challenge also has solutions of this score replication done with MuseScore, Musixtex, Mup, Sibelius, LilyPond, Mozart and an alternative Finale version (with source files and documentation, but without video).